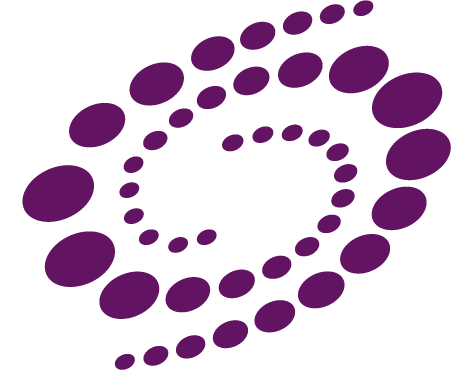 There are six variants of the logo available – purple linear, purple stacked, black linear, black stacked, white linear, and white stacked. Please make sure to use a colour with a high contrast ratio with the background. If displayed on a webpage the alt text should be set to “Tactile Universe”.